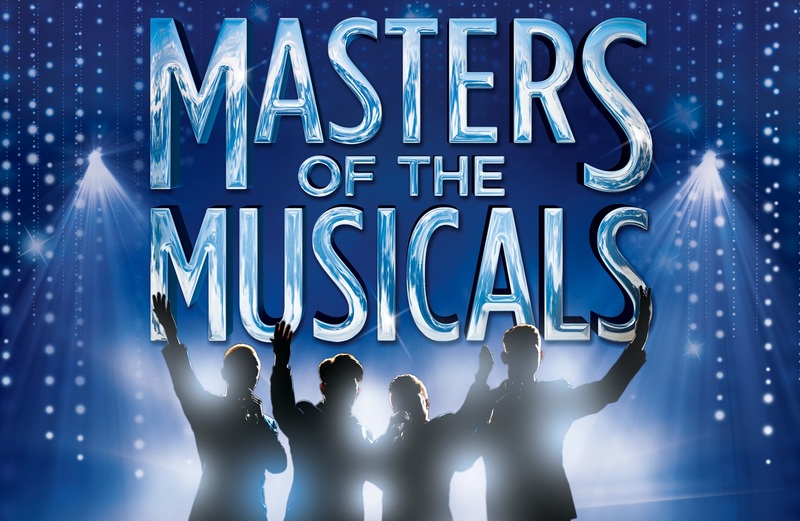 Masters of the Musicals is the best music from the West End and Broadway all rolled into one, and we caught up with the show's creator David Griego who waxed lyrical about his latest project and told Potters guests to expect the unexpected. Potters Theatre Company’s Associate Creative Production Manager David Griego - the man behind the ever-popular Frankie's Guys show - created Masters of the Musicals as a four-person show concept and oversaw the selection of the show’s original four members, from a bumper list of 150 applicants, at London auditions in early 2017. During the selection process David insisted on high quality vocal abilities and genuine West End experience to ensure he got the very best. "The London audition process is always a tough one, we were looking for something very specific, these guys needed to be able to sing, dance and act to a really high standard, but the star ingredient that we were looking for was definitely showmanship," he said. 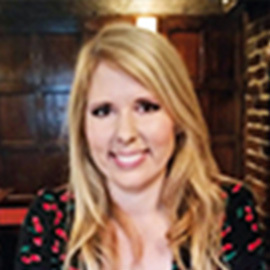 "The guys we selected have toured the world performing leading roles in amazing shows, like Wicked, Joseph, Jesus Christ Superstar and Hairspray, to name just a few, and I can’t wait for our guests to get to meet them." Among many other duties as the show’s creator, David takes great care in its musical choices, and promises a setlist full of familiar show-tune favourites from classics like Les Misérables, West Side Story and Chess to modern-day smash hits like Motown, Jersey Boys, We Will Rock You and The Commitments. He also wanted the show's name to be something both bold and strong to reflect its content, but most importantly something that really stood as testament to the experience of the show's performers. 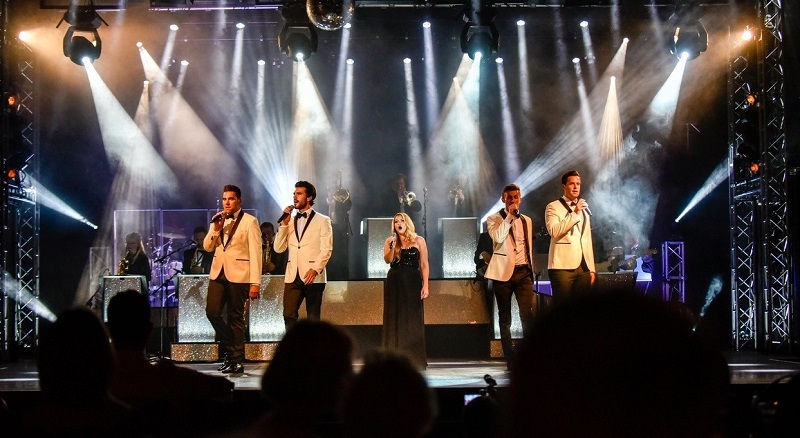 "From touring the world with huge shows alongside stars like Chris Evans and Mel C from the Spice Girls, to being Andrew Lloyd Webber’s favourite Joseph on the BBC’s 'Any Dream Will Do' programme, these guys have done it all, and one of our line-up has even sung with Adele." "Our aim with this show was certainly to offer our guests something they haven't seen before. Bringing stars of London's West End to the east coast is always something we've wanted to do, and Masters of the Musicals does exactly that." Alongside the show's top-class vocal performers is the incredible Atlas Theatre Big Band whose contributions add something extra special to a show that first appeared on breaks at Potters in May 2017. "With their diverse styles and characters bringing a true sense of variety and performance to the stage, we want our Potters audience to expect the unexpected, and sensational performances of some of the most quintessential musical theatre songs of all time." David signed off by saying that guests who see the show will certainly be in for a great and unforgettable night. Make sure you don't miss out on their next special performance at Potters Resort!